Fairer Finance Star Ratings score products based on their core features, helping consumers make choices on more than price. 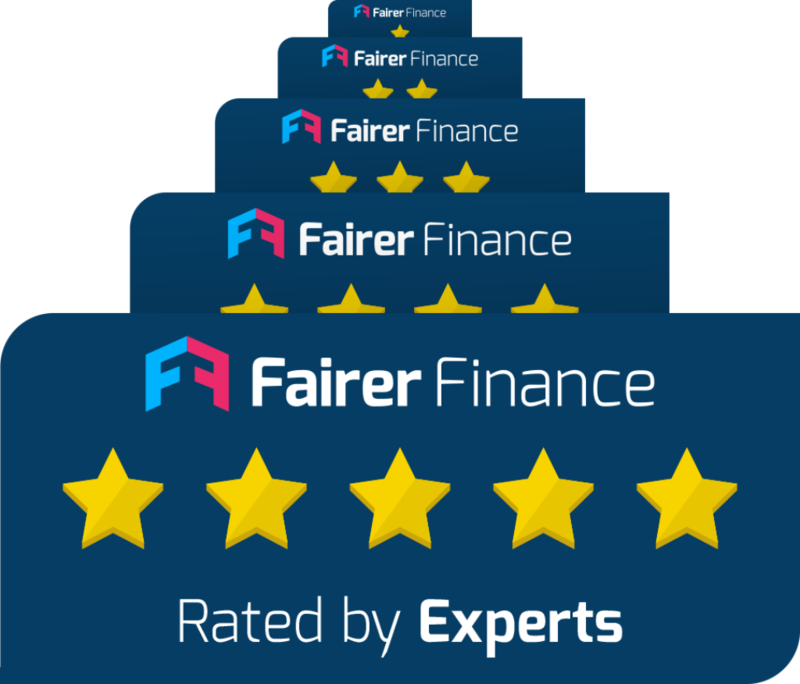 Fairer Finance's Star Ratings are designed to give customers an idea of the quality of a product they're thinking about buying. We've made sure that our ratings can't be gamed. To qualify for a five-star rating, products need to meet all of our red line requirements. Our Star Ratings are also hard-won. In most sectors, less than 10% of products qualify for five stars - and if this number rises, we will look to tighten our criteria where appropriate, with the aim of raising standards in all financial sectors. Companies can purchase a licence to use our product ratings on their website and in their marketing material. However, our ratings process is independent, and we aim to rate all products that are offered direct to consumers, regardless of whether or not we have commercial relationships with the companies which provide the products. 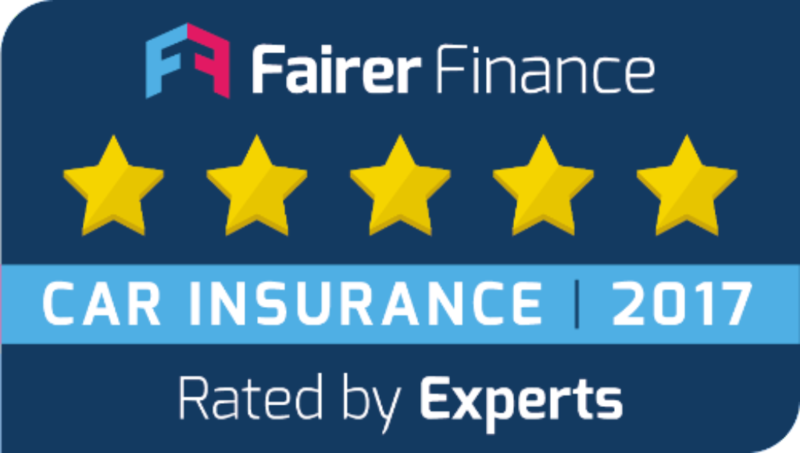 All product information for the Fairer Finance Star Ratings is compiled by our expert research team, who analyse thousands of policy documents and make hundreds of mystery shopping calls to providers to make sure our data is accurate and up-to-date. If you'd like to talk to us about our star ratings, please email us at corporate@fairerfinance.com. Check the star ratings we've awarded your products. Our product ratings have appeared in a number of television adverts, including this one from Royal London.